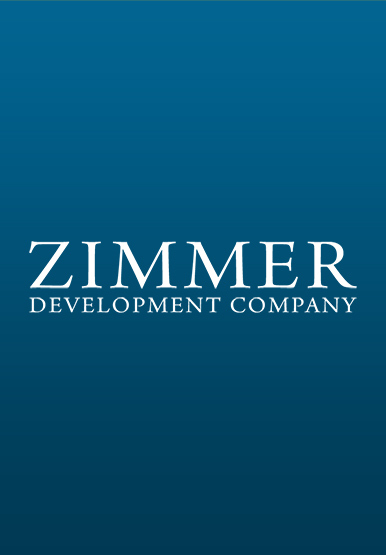 Jeffrey founded Zimmer Development Company in 1989, along with Herbert Zimmer. Still a licensed attorney, he previously practiced law as a partner with Zimmer and Zimmer, L.L.P., Attorneys at Law, and serves on the Reeds Jewelers, Inc. Board of Directors. Born in Wilmington, NC, Jeffrey holds a Bachelor’s Degree in Business Administration from Emory University and a Juris Doctor Degree from Campbell University School of Law.